There are currently 90,752 users on this website. 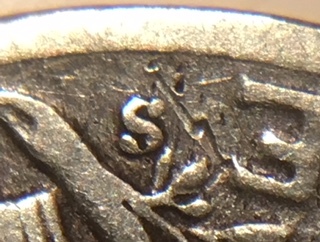 I have had this 1945 S Mercury dime for a couple of years with a few others and did not notice until this morning that it had an inverted S mintmark. I think I will put this with my other really good finds! Two days in a row to find something extremely cool! John1, what is making me believe it is, is the top of the S is wider and thicker than the bottom. 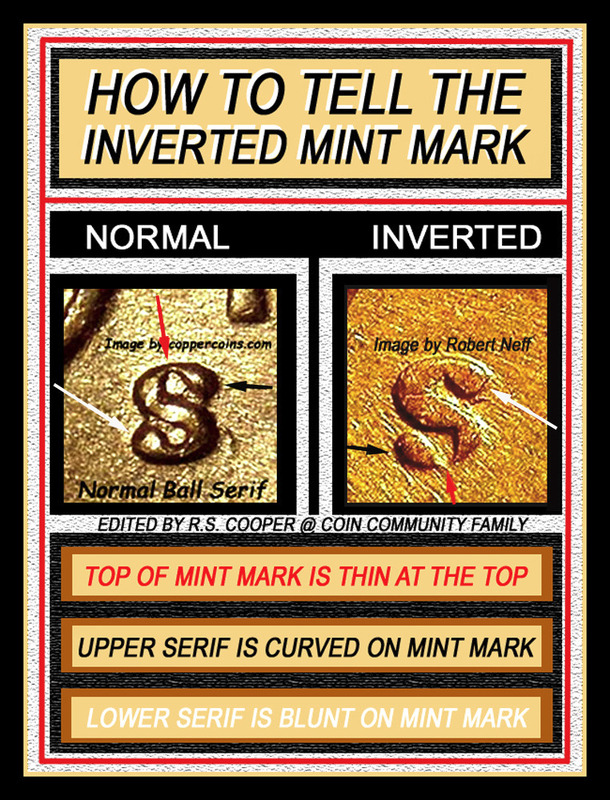 Coneca states that there has been many dies that have been seen with inverted mint marks but that there have been no attempt to catalog them. You may very well be right but I believe that it is. 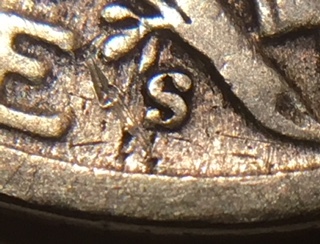 On the ball serif dies the thinnest area is on the top on your coin. Which is normal It is when that thinnest area in on the bottom, then it is inverted. That's four no votes. 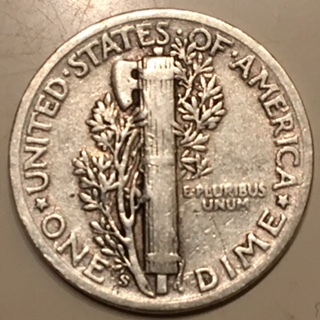 I have a circulated silver dime then! Thing is, can you see what we are talking about. If so, then all is not lost. All is not lost Mr. Coop. Thank you! 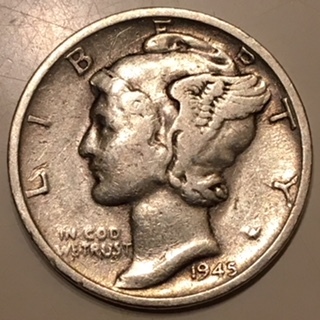 On CCF, A Mercury dime is considered a Classic coin, so I moved your post to the appropriate section for the proper attention. 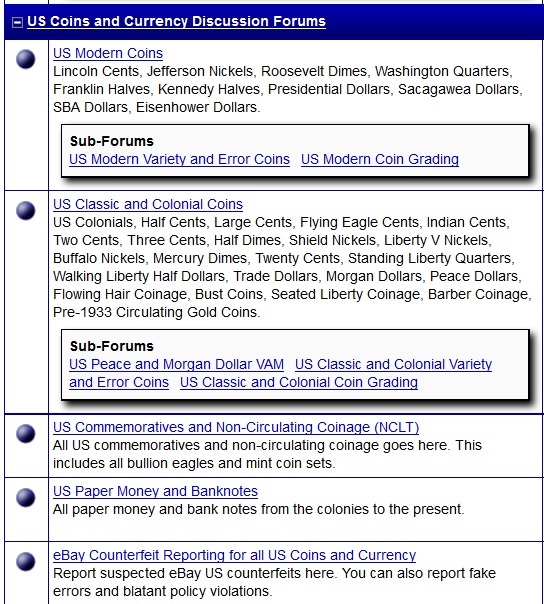 Please review the forum section descriptions, so posts are made in the correct section. I find the variety for this date as not popular with many other one's, not rare for sure IMO. Thanks Fuzzy! I will pay more attention to this from now on. It took 1.38 seconds to rattle this change.